There are hundreds of different planners and journals out there, but I’ve never found that perfect fit. After trying and failing to design my very own planner, I decided to simply add my own features to a planner I already had! 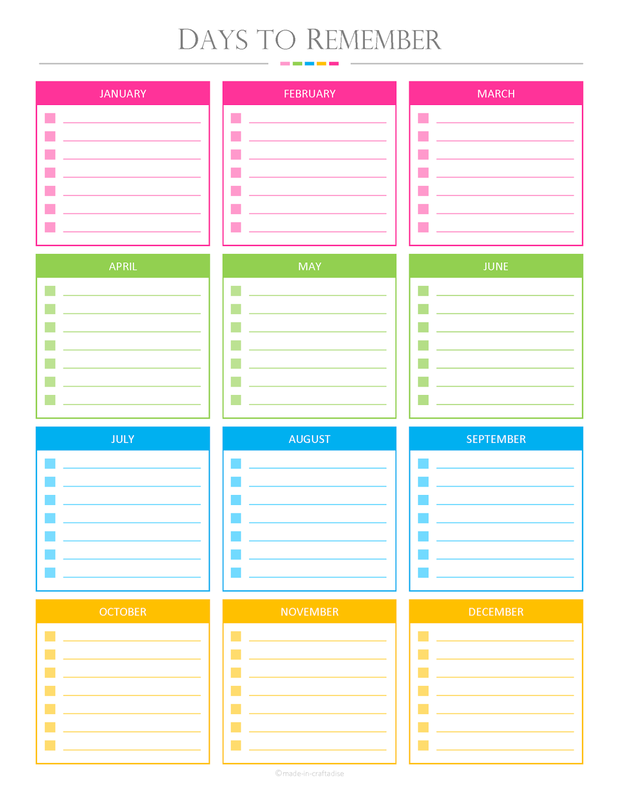 This is a super easy and super awesome way to personalize your favorite organization tool. Better yet, it’s free! Here are some fun features you can use to spice up your planner or journal! This can work both ways! A habit tracker can help you build on a new habit or get rid of an old one. Simply leave a blank space for every day (or week, depending on the habit) and fill it in each day that you completed the task or avoided the old habit. Seeing a completely filled in month is such a great feeling! Some people like to keep track of how their days were throughout the year. You can use your own color code to customize it for yourself. It would be really cool to see how your year went and it’s a great way to add some color! For me, this is a section that’s continuously growing. This section could be a simple list, but I really like the way it’s done in this picture! 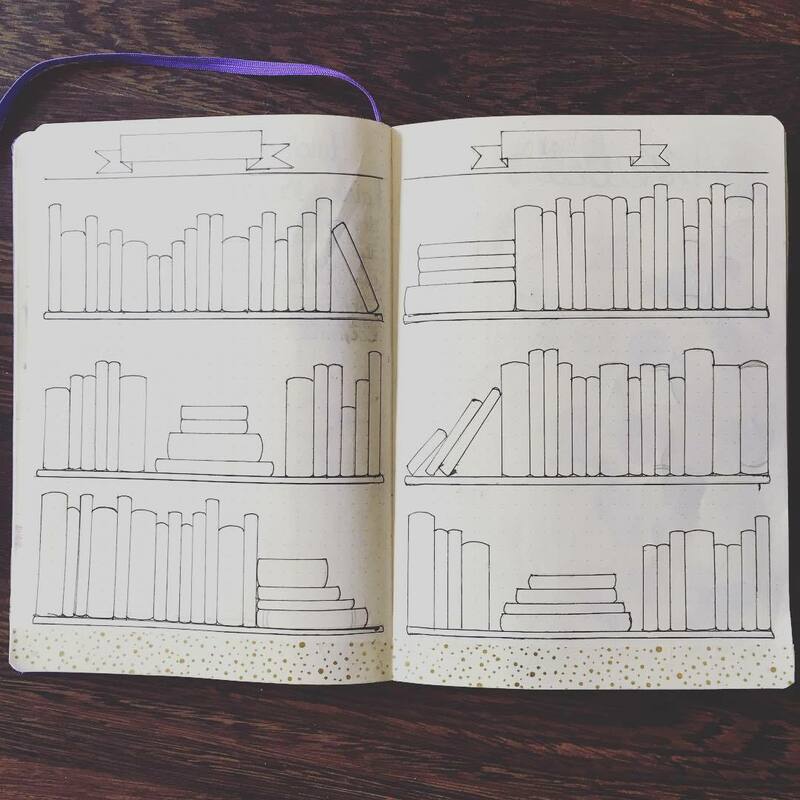 Just draw the books on the shelf and write the titles as you hear about them, then color the book once you read them! You could also use a section like this for movies you want to see, TV series you want to watch, or concerts you’d like to go to. The possibilities are truly endless! Although this could arguably fall under the habit-building category, some people get creative with this. 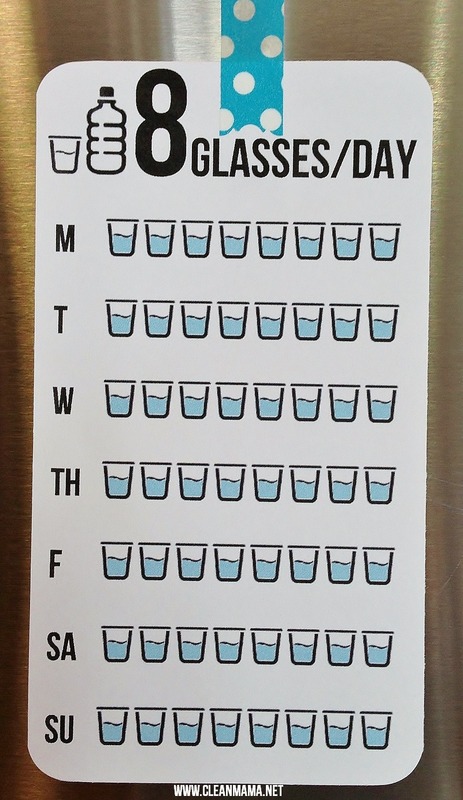 If you use bookmark-sized paper and laminate it, you could use dry-erase markers and have a re-usable, weekly water intake tracker! I feel like I’m constantly dehydrated, so I could really benefit from one of these! I like to reserve the monthly calendar sections of my planner for exams and assignments, so I usually don’t have room to include birthdays or anniversaries! If you’re forgetful, like me, this section will be very helpful. Everybody has a thing or two they’re always thinking of buying - keep a list of them! This can come in handy for your birthday or an upcoming holiday, or whenever you decide to #treatyoself! Don’t scroll away - we all need this! 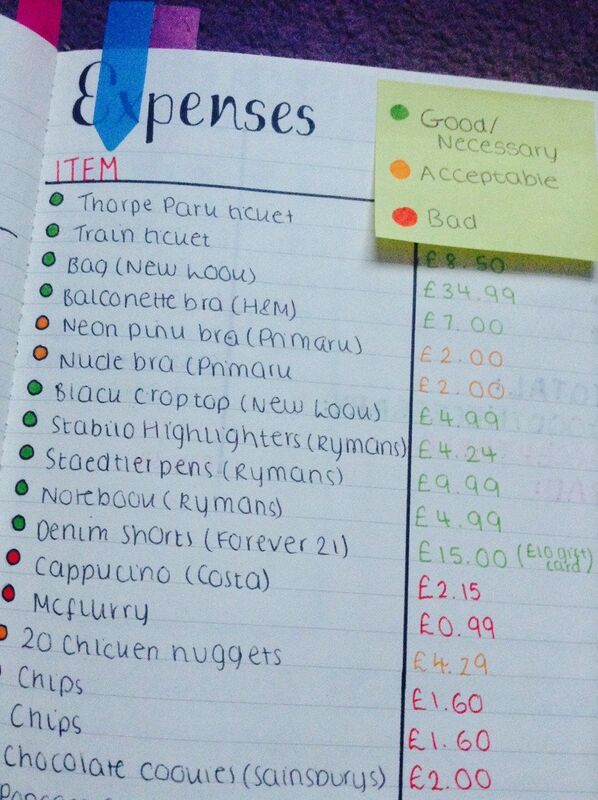 Keep track of what you’re spending your money on. You might be surprised by how much you’ve spent on unimportant things at the end of the month. This is also a good way to possibly convince yourself to start making your own coffee in the morning… those daily coffee runs add up! This could be as simple as keeping a couple post-its in your planner. I usually try to tell myself that I’ll remember what I need at the store but I ALWAYS forget something! There you have it, folks. There are so many cool features we can add to our planners and journals at no cost at all! You can design your own layouts or find cool (free) printables online!